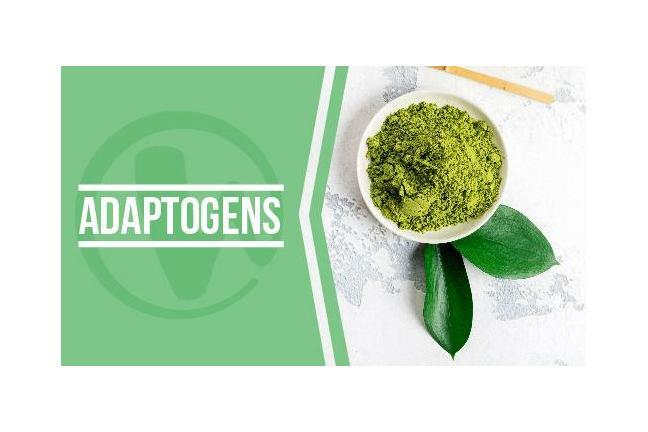 Adaptogens are medications that help us to adapt to certain conditions, increase the body's resistance to a wide range of various harmful effects, including stress and fatigue. These drugs include a whole group of pharmacological agents, which has an artificial or natural origin. The pharmacology of such drugs is aimed at maintaining the natural protective forces of man. Real increases in usable energy. Restore, optimize & rejunevanate your energy producing systems. 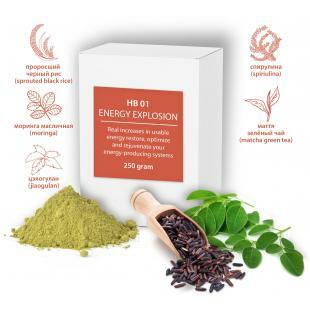 Provides tangible increase in long-lasting energy that stimulates the body’s natural repair processes and helps maintain overall brain function. If you feel you are lacking in energy, this well-balanced herbal blend will give you vitality, stamina and strength. Enhance memory and sharpen mental concentration. 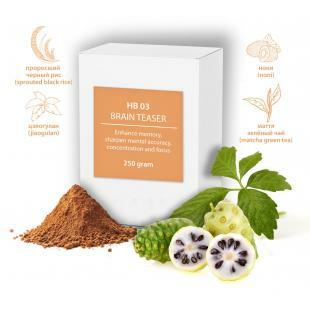 This special herbal blend is formulated to enhance memory and sharpen mental concentration, alertness, focus and overall brain activity. 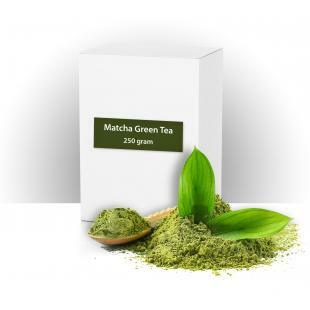 Contains the rare antioxidant L-Theanine, which is abundantly found in green tea. It crosses the blood brain barrier to sharpen our cognitive functions. Support the body’s immune system to fight against disease. 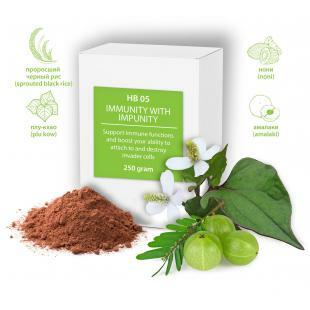 This herbal blend was created to support the body’s immune system and ability to attack and destroy invader cells including, viruses, bacteria and tumors. 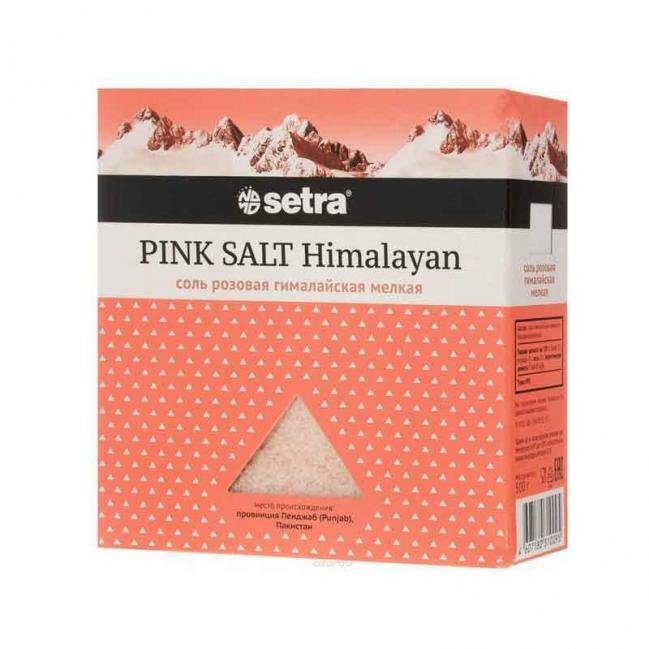 Provides anti-inflammation benefits. Inflammation is part of the body’s natural healing system in response to injuries. However, chronic inflammation is one of the primary causes behind diseases that attack muscles, joints and connective tissue. Rejuvenates and fights the negative effects of stress and tension. 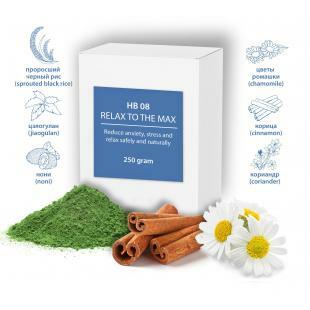 Modern science supports the legendary status of these herbs in terms of its effectiveness in reducing anxiety and stress, helping us to relax naturally and safely. The damaging physical and mental effects of stress and anxiety can disturb our natural balance (homeostasis). Black ginger has been used as a vitalizing and stimulating herb for centuries. 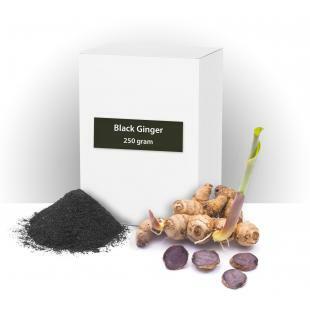 Black ginger has strong antioxidant and anti-inflammatory effects due to the presence of strong antioxidants in the dark purple (almost black) flavonoid pigments that give black ginger its name. 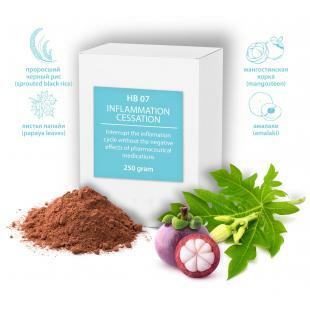 It displays adaptogenic activities and reduces triglycerides, preventing diabetes. Many people are aware of the strong digestive enzymes in the fruit of the papaya. Much less well known are the intense digestive enzymes contained in the leaves. 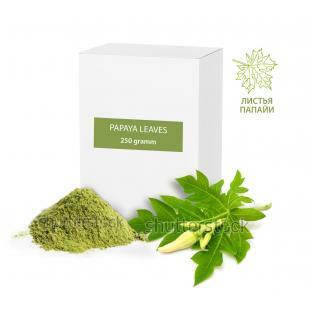 Papaya leaves have Acetogenins, that have been shown to have dramatic biological activity against worms, parasites, some viruses, fungi and cancer cell lines.